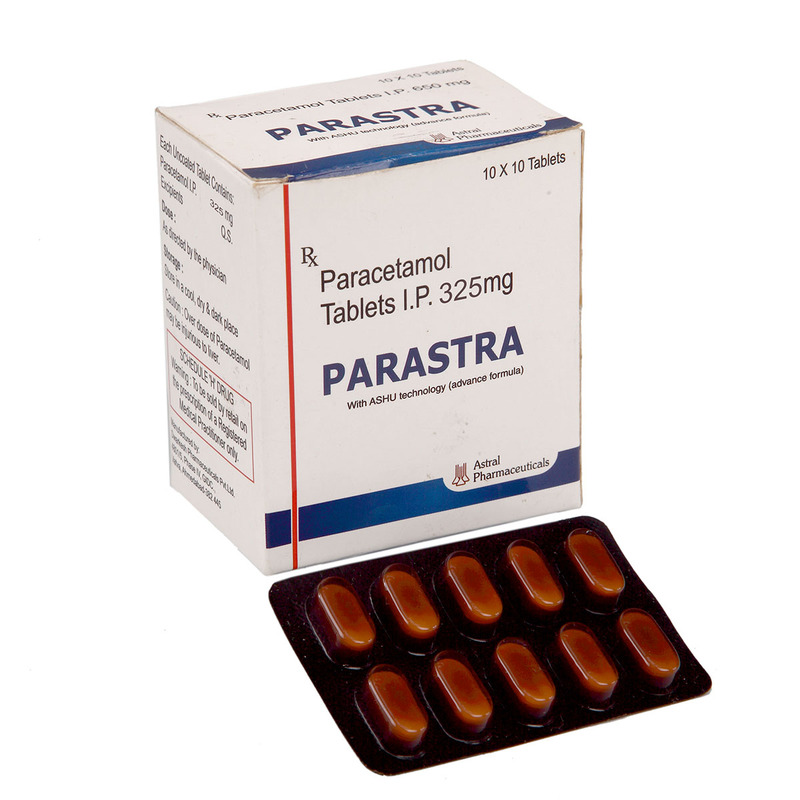 Parastra medicines known as analgesics, or painkillers. 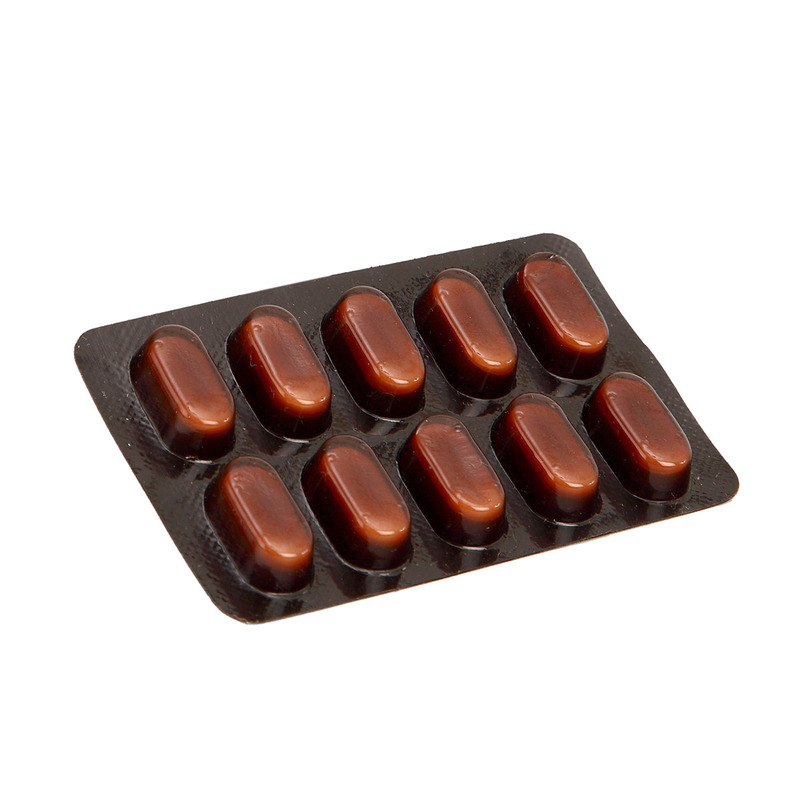 It is used to relieve mild-to-moderate pain. It is also useful for lowering a raised temperature (fever), such as after childhood immunization. Paracetamol belongs to a group of medicines known as analgesics, or painkillers. It is used to relieve mild-to-moderate pain. It is also useful for lowering a raised temperature (fever), such as after childhood immunization. Paracetamol is classified as a mild analgesic. It is commonly used for the relief of headaches and other minor aches and pains and is a major ingredient in numerous cold and flu remedies.